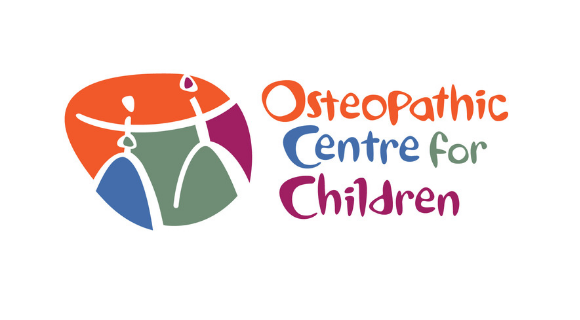 Since 1991 the Osteopathic Centre for Children has offered the very best paediatric osteopathy to more than 73,000 children, babies and perinatal women, regardless of a family’s ability to pay. Through the earliest days of life with a newborn, or the many developmental stages of childhood and adolescence, to managing a child’s complex condition, we help children’s bodies work to the best of their abilities. Paediatric osteopathy is not available on the NHS, so ours is the only children’s charity clinic where parents can bring their children to discuss their concerns and seek support from a team of osteopaths with specialist knowledge and experience in the treatment of children, in a shared and open environment. We see many disabled children in our clinics, and also their siblings, whose own health needs and worries can be eclipsed. Our charity treats more than 3000 patients each year, 90% of whom say our non-invasive treatment made a difference to the symptoms for which they sought help. 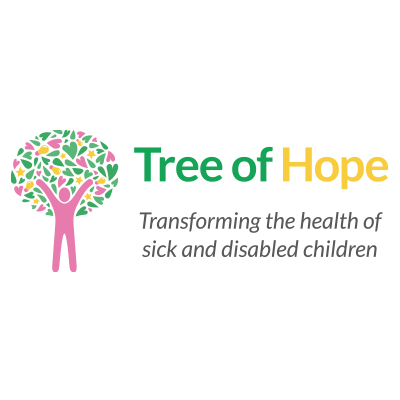 To find out how Tree of Hope can help your child get treatment at OCC contact Georgie or Lee on 01892 535525 or via families@treeofhope.org.uk.